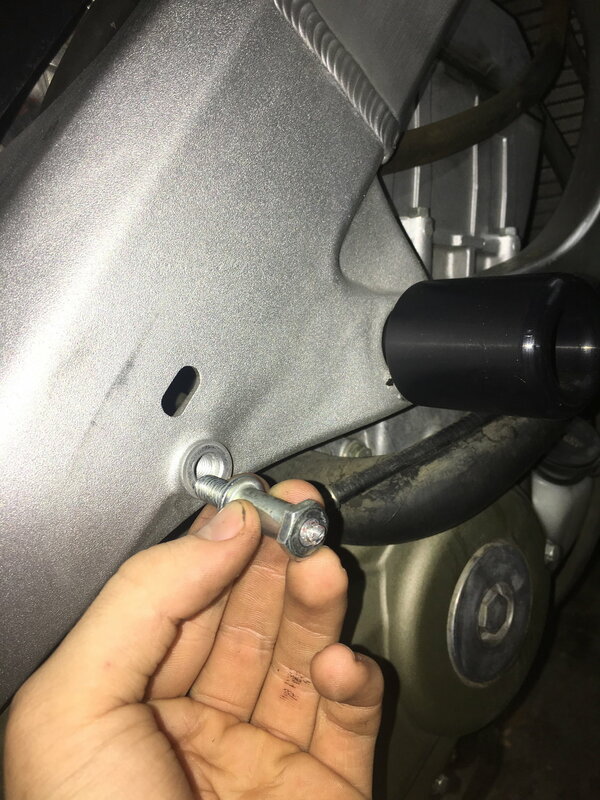 I bought my 99 cbr f4 used with this part that holds the fairing with a stripped skrew. 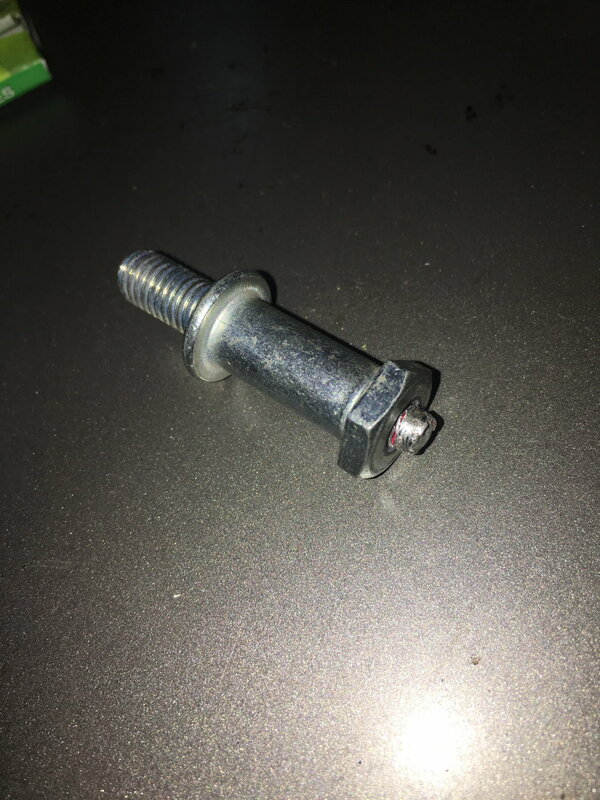 I was wondering if this had a specific part number or if there is anyway I can get this skrew out. Based on the microfiche, that looks like the right part number. Check the microfiche to be sure. where can i find a black/carbon fiber vance and hines slip on for my 96 600f3?? Need to find 97 CBR 900RR part can u help? HELP where can i find CHEAP fenders and fairings???? Quick Reply: What part is this? And where can I find it?